to boost your marketing and business program. Animiz provides an intuitive platform that guides you through a surprisingly intuitive creation and publishing process. You will love the simplified interface, where you can easily find the right tool to design your video contents. 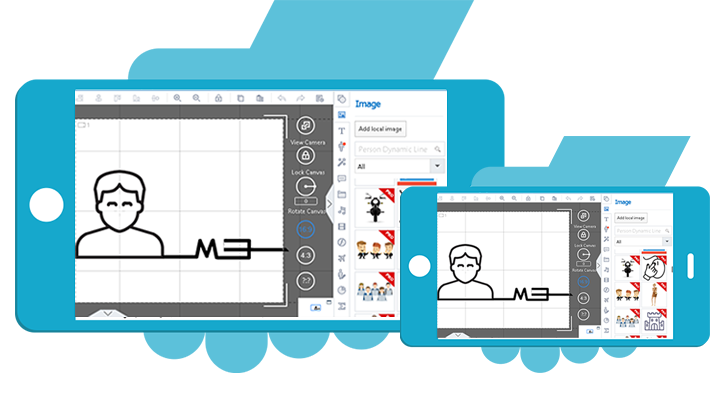 Drag and drop to add built-in roles, images, symbols and shapes to the canvas, creating your video contents without putting in any effort. Export your videos in almost all formats with simple clicks. 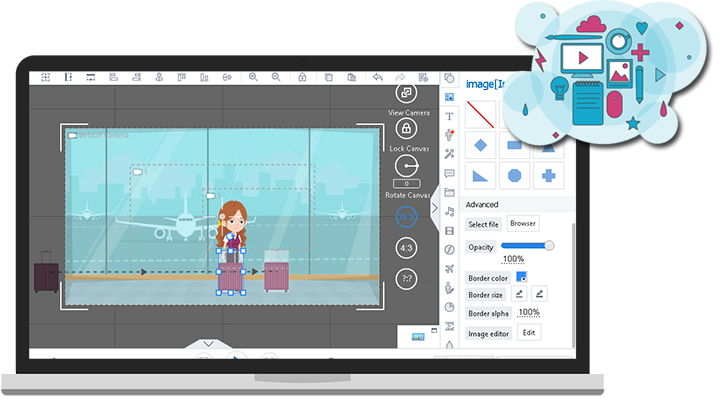 You have an easy access to thousands of high quality images designed by professional artists in the library of this animated video maker software. These images cover a wide range of themes, and can be used for both personal and commercial purposes. Simply enter a search term to see all of the available images for that term. Or choose one term from the drop drop-down menu of image categories to find one type of images. 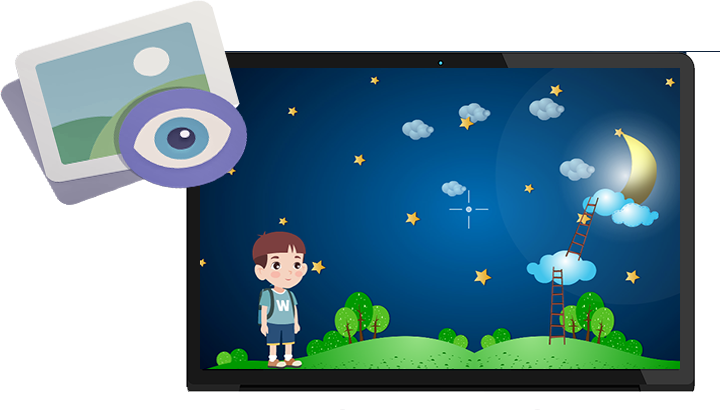 From video content design to video format setting, Animiz gives you wide customization options to make the video unique enough. Click, hold and drag any element on the canvas to move it away from the starting point, and to your desired location. Edit properties of elements to customize their size, opacity and color. You can even add decoration effects to some elements, creating visually appealing contents. Animiz allows you to preview the video, before it is published in its final form. You will see exactly how elements will appear, move, and disappear with stunning animations. The background music you have set will also play automatically. In addition, if you find something missing in the preview, just turn off the video preview by clicking on the play button, and edit the video contents instantly.